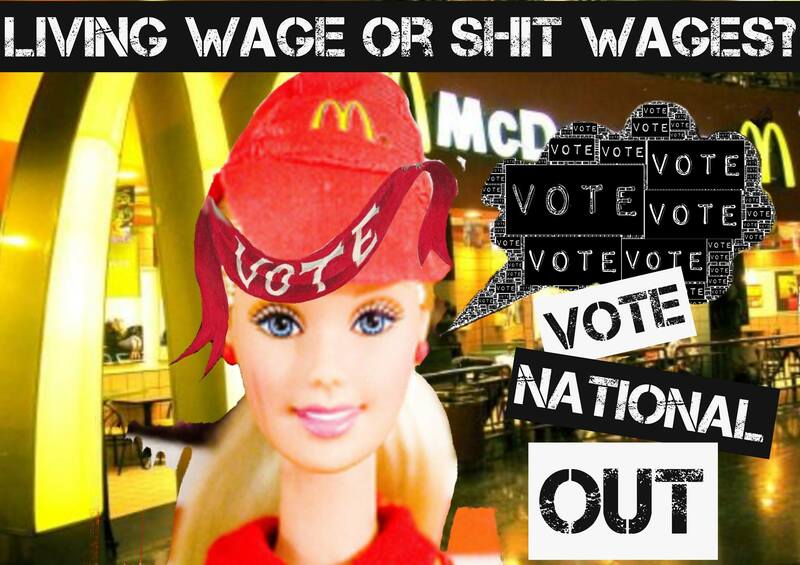 Income inequality in New Zealand is set to become a central election issue, but is it really getting worse? 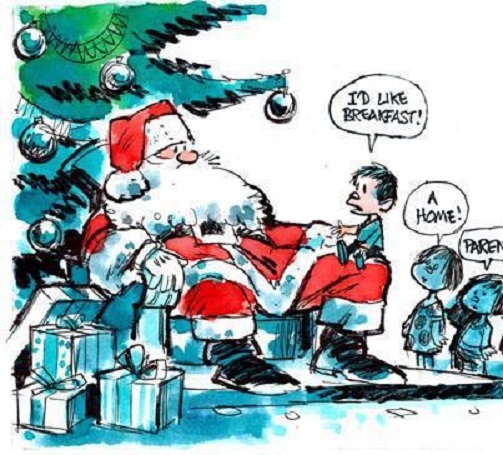 Brian Easton offers a solution how to address income inequality. Listen and find out what he suggests. Reacting to Labour’s newly announced “Best Start” policy, National launched into a wholly predictable – and somewhat repetitive – reactionary condemnation of the plan. “You can’t spend your way to prosperity“? 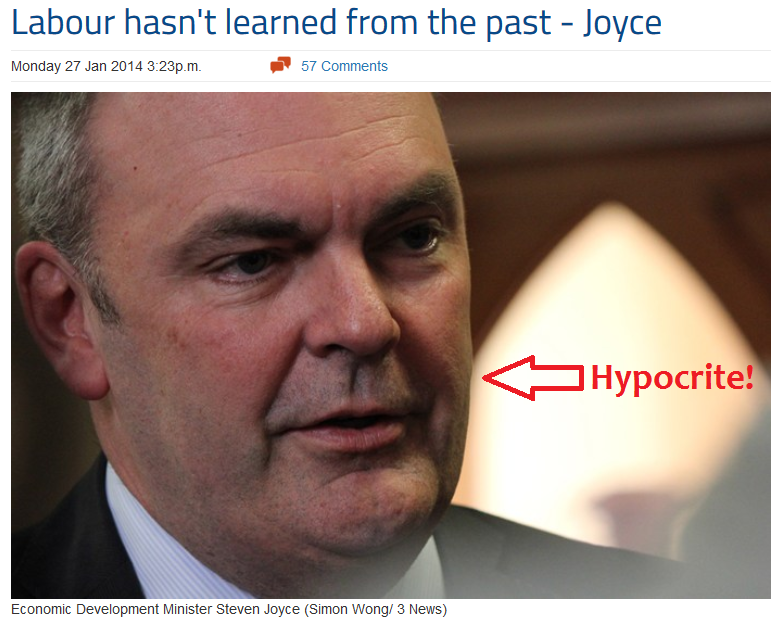 Aside from being more meaningless right-wing cliches, the sheer hypocrisy of Joyce’s remarks beggar belief. 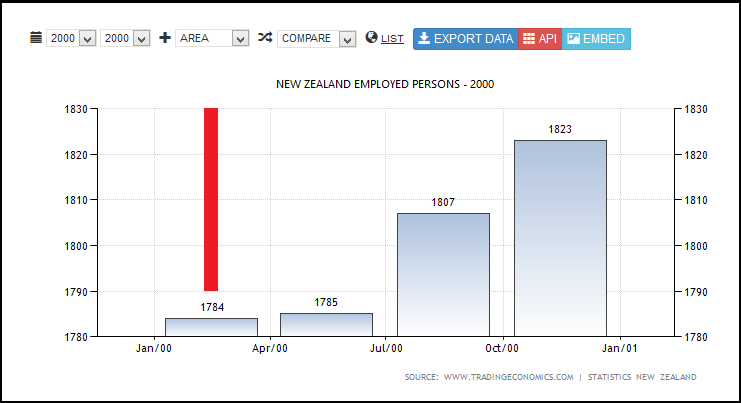 It was only five years ago that John Key was promising bribes – a-la tax cuts – even as the Global Financial crisis was beginning to impact on our economy. Here in New Zealand, by 26 September 2008 (note the date) – we were officially in Recession – convincing evidence just how rapidly individual economies were being shaken as the Global Financial Crisis (GFC) spiralled out of control. 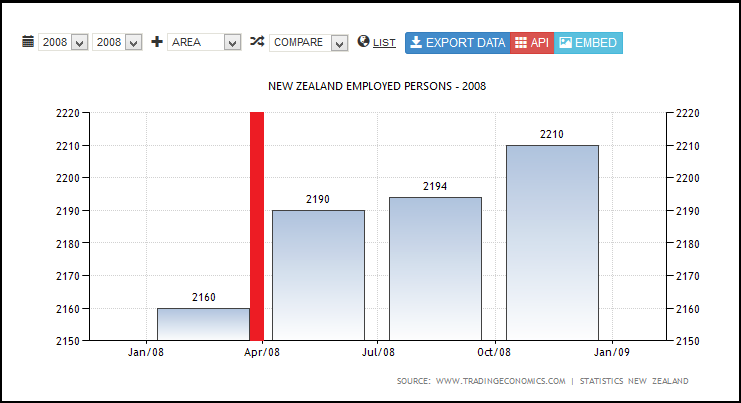 Three days later, as global share-markets lost value, the NZ Superannuation Fund posted a $880.75 million loss for the year to June 2008 , compared with a $1.09 billion profit the previous year. By October, Republican President Bush signed into effect a US$700 billion bailout package for firms facing bankruptcy and the Bank of Scotland and HBOS – both facing collapse – were “effectively” nationalised by the UK government. By November 2008, Lehmann Bros was bankrupt; over 200 US banks were in serious financial troubles; US mortgage finance companies Fannie Mae and Freddie Mac had collapsed; the Russian stock exchange closed after massive share-price falls; and other shocks reverberated throughout the global economy. 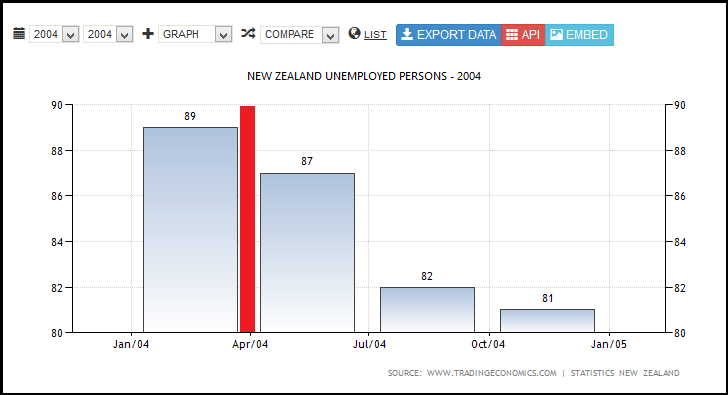 As the media was reporting the crisis day-by-day, with financial headlines dominating every newspaper and television network in the country – what was National doing? 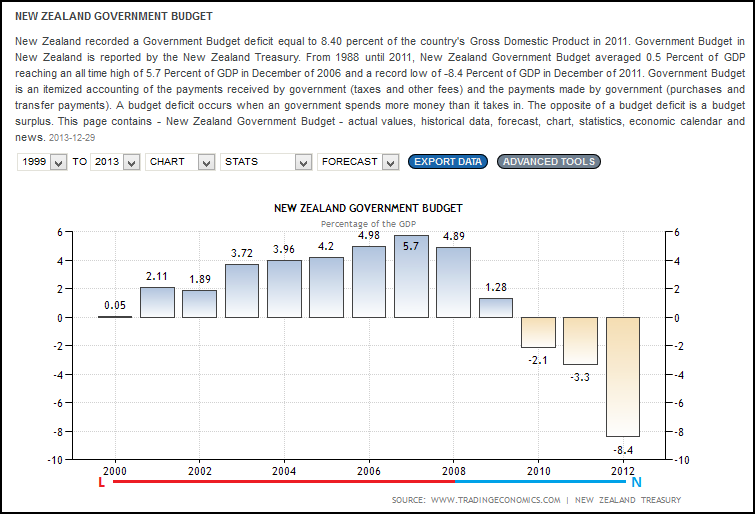 Finance Minister Michael Cullen yesterday sent the country a further warning that the Government’s cupboard was bare, saying the pre-election fiscal update was expected to show “significantly worse” deficits than the $3.5 billion forecast in the Budget. As Key’s promises mounted up, Cullen challenged the Nats to say they would not borrow to pay for their tax cut programmes. 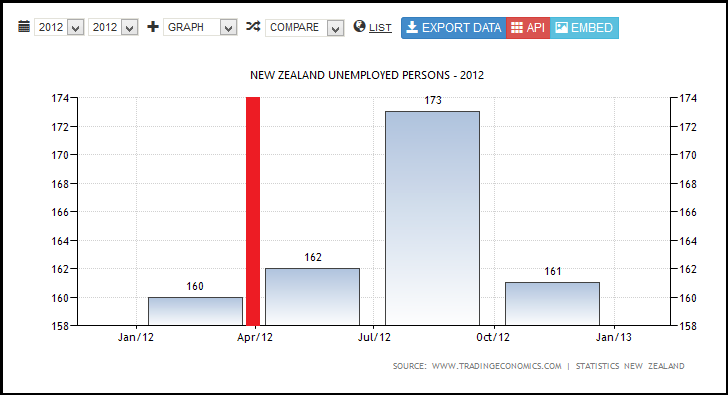 Despite the country being in recession, and the global situation deep in trouble, Key was still promising tax cuts. And he promised “that the package announced today requires no additional borrowing, or cuts to frontline services to fund it“. 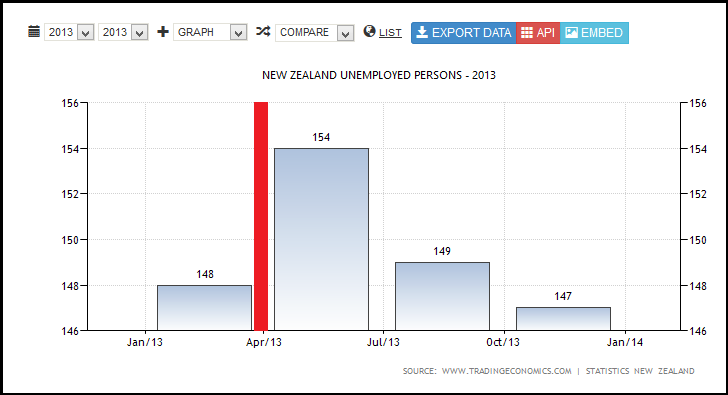 In another speech at around the same time, Key said that “National has been mindful of recent global events“. So they were not oblivious to the financial storm swirling around the planet. “Several months ago I made it clear that our tax plans would be hermetically sealed from other government spending tracks. That continues to be the case. 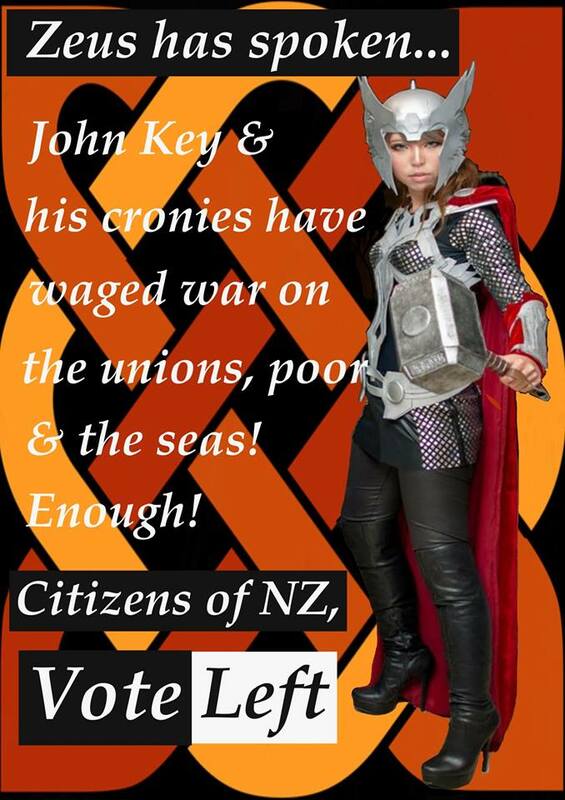 Unfortunately, like so many of Key’s promises, it was hollow rhetoric. Blatant lies, to be more accurate. 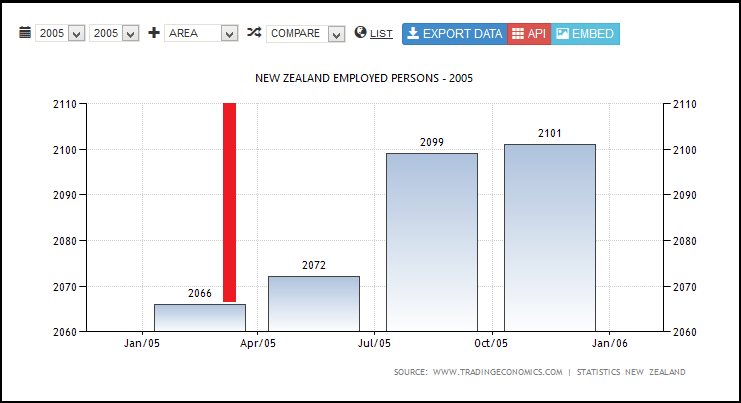 “The New Zealand government’s operating balance before gains and losses (OBEGAL) for the seven months ended January 31 was NZ$600 million, which was NZ$800 million below the pre-election update and NZ$300 million below December forecasts, Treasury said. 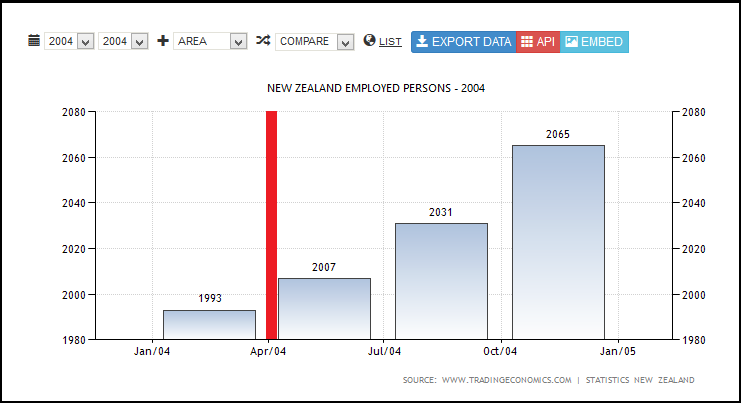 Tax revenue and receipts during the period were NZ$500 million lower than the pre-election forecast. 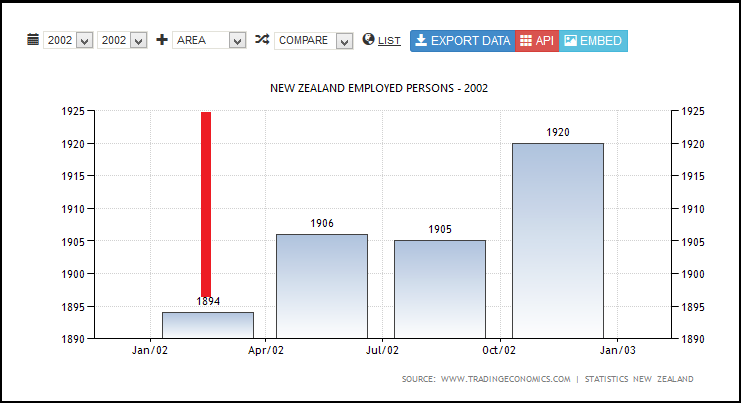 Despite worsening indicators and falling government tax revenue, in April 2009, the newly-elected National Government enacted it’s first round of tax cuts. The second was scheduled for October 2010. 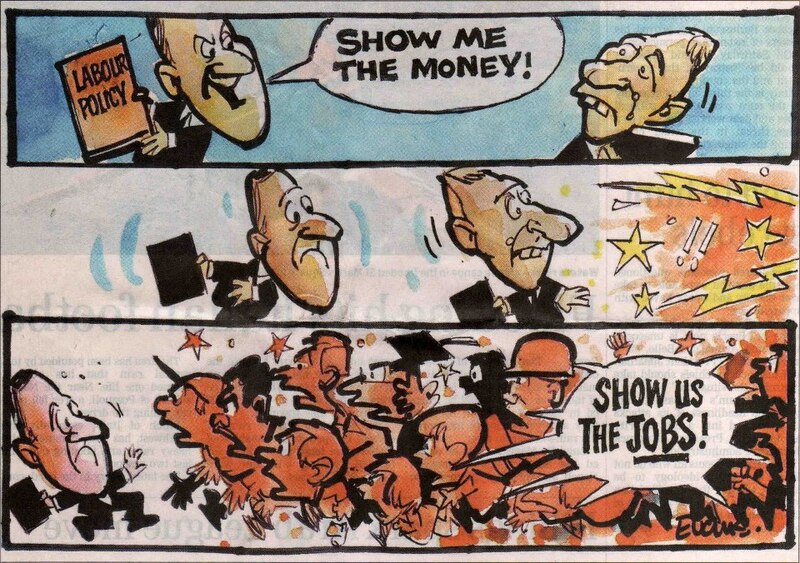 “More than 2000 positions have been cut from the core public service since the Government capped numbers soon after it came to power. “The Government is refusing to rule out further cuts to early childhood education as reductions affecting more than 2200 centres kick in today. The Government announced at last year’s Budget it would eliminate the top rate of funding to early childhood centres. Later in the year, Education Minister Anne Tolley announced an ECE taskforce would review the effectiveness of spending in the sector and propose new ideas. 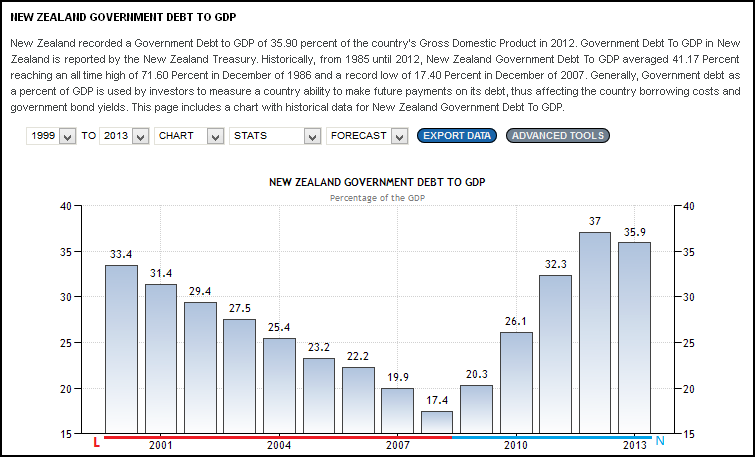 Tolley said the Government was “bringing spending under control”. Labour says thousands of families will face average fee increases of $20 to $45 as a result of the funding cuts. It has promised to restore funding and will today put its name to a petition against any more cuts. 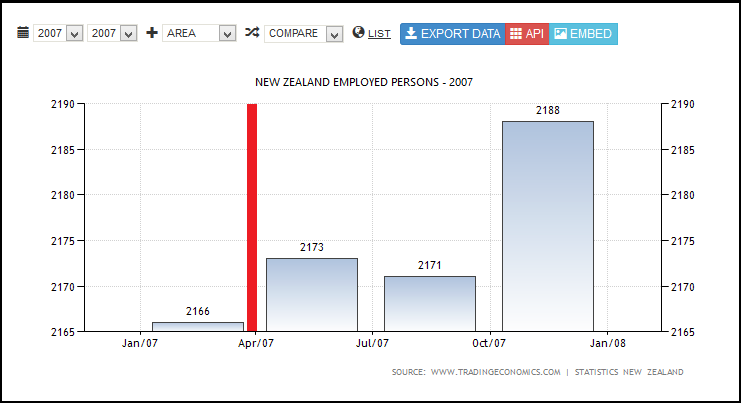 Without much doubt (except to the most blinded-by-ideology National/ACT supporters), National won the 2008 election with big promises of “affordable” tax cuts; no cuts to public services; nor State sector redundancies. None of those promises were kept. 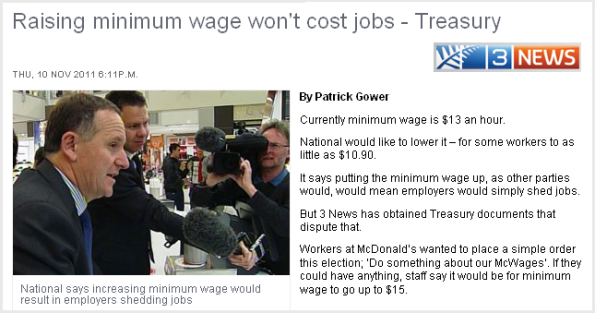 The same might be said of John Key’s reputation for being very tricky, and perhaps Key needs to learn to be up front with the public so they can actually trust his word. Because really, when Key makes promises, I really question whether the guy is telling me the truth. 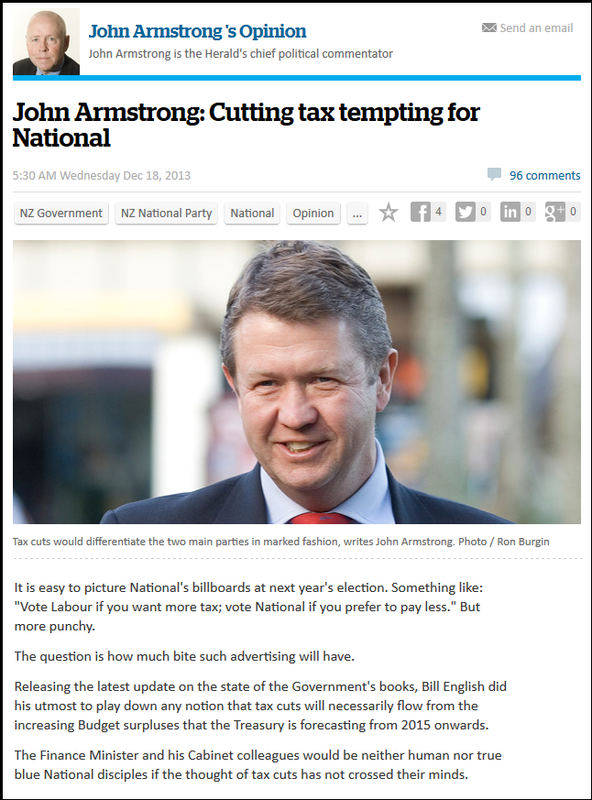 Dominion Post: Cullen to Nats: will you borrow for tax cuts? This blogpost was first published on The Daily Blog on 30 January 2014. 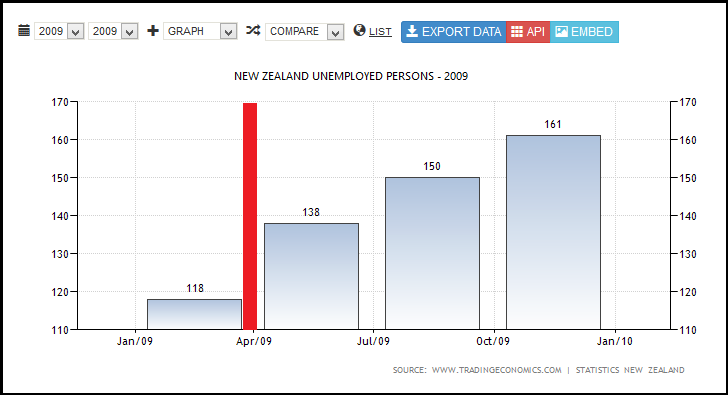 But aside from a Convention centre deal with Skycity, which will most likely result in more problem gamblers, this National government has done precious little to generate more jobs for the unemployed. 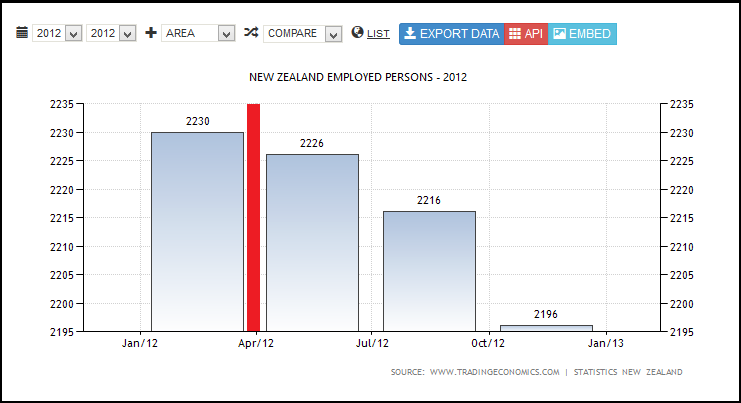 Why is there a “shortage of 17,000” workers?! 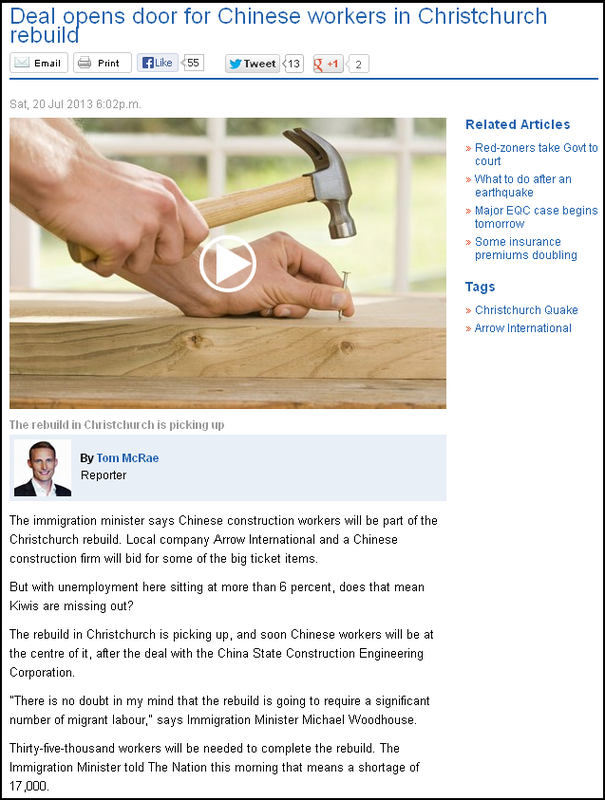 The last big quake hit Christchurch in February 2011 – two and a half years ago! In that time, what have National ministers been doing? Surely they must have received advice from governmental departments; industry organisations; and other expert advisers, that an army of trained workers would be required in the coming years? This is how previous governments built past massive projects such as the Manapouri power station, Clyde, etc: planning. This was the style of planning, support, and incentives offered to workers to travel to an isolated part of the country where the work was difficult, dirty, and often dangerous. The building of our nation was certainly not left to the vaguaries of the “marketplace” to achieve. 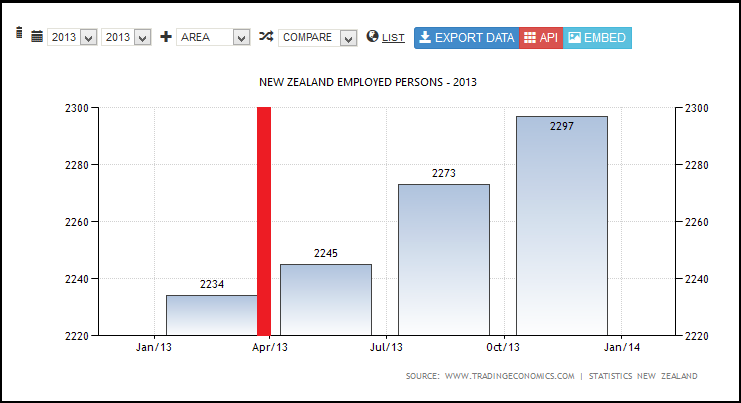 The problem is there aren’t enough New Zealand workers with the right skills. 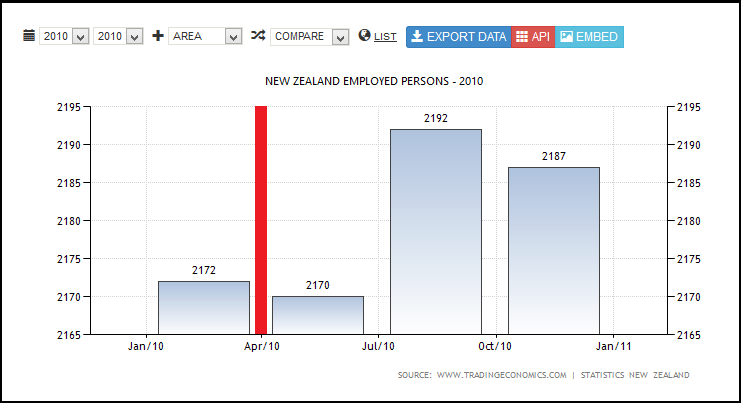 – this is nothing but a pathetic excuse that the “marketplace” has failed spectacularly to plan ahead and invest in up-skilling New Zealand workers. “They need to be experienced,” says John Hughes of Rural Contractors New Zealand, without explaining where that experience will come from if workers are not hired and trained by people like Mr Hughes. “They need to have a work ethic,” says John Hughes. Really? 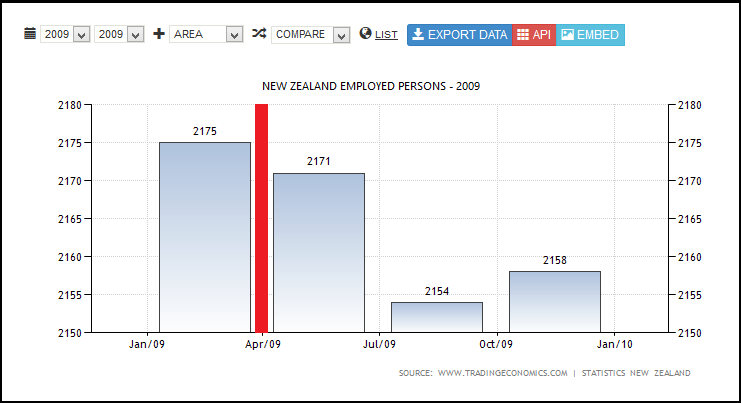 Is Hughes saying that since 2008, New Zealanders have misplaced their work ethic?? 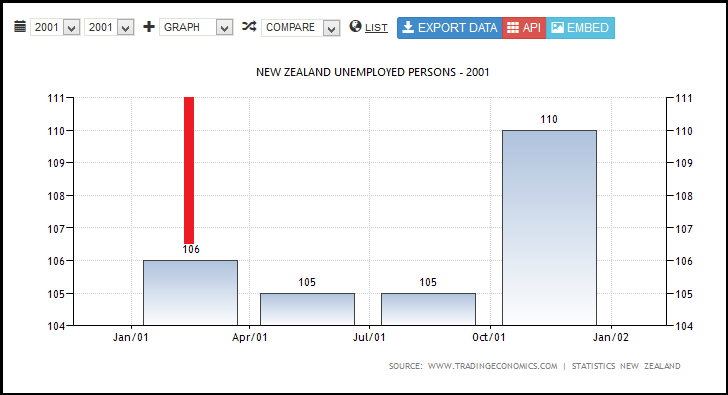 Yet, the situation of 900 people applying for jobs at Fonterra (see above) seems to indicate that workers not only have a work ethic – they want the work to go with it. “They need to have an ability to hit the ground running,” says John Hughes. What does that mean? Because what I’m getting from Mr Hughes’ statements is nothing but self-serving excuses that his industry – Rural Contractors New Zealand – has done stuff all to train workers to meet their needs. Who else is he expecting to meet the needs of the “marketplace”? The State? But… isn’t the State supposed to stay out of the marketplace, according to neo-liberal business doctrine? 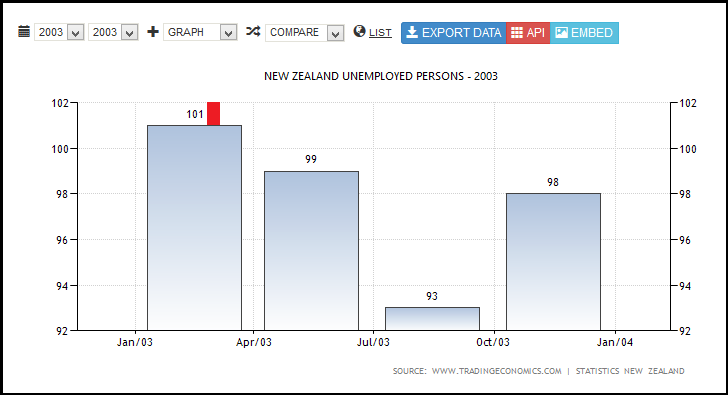 So what Woodhouse is trying to tell us is that 95,000 New Zealanders suddenly developed a drug habit, alcohol dependency, lost their skills, forgot their education since 2007/08? 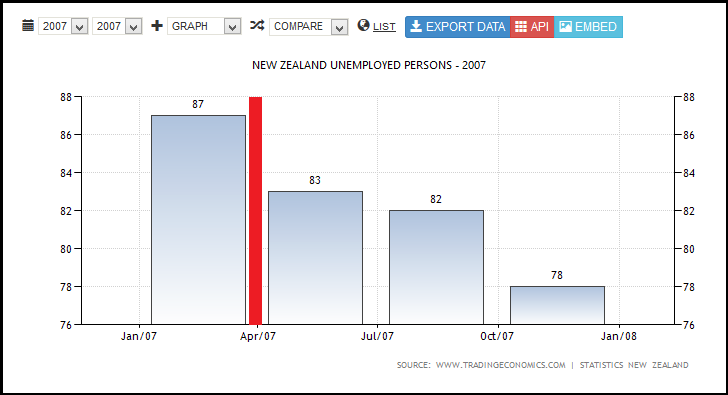 So the Global Financial Crisis, which National regularly uses as an excuse for the poorly performing economy, had no part to play in the massive growth in unemployment from 3.50% in December of 2007 to the high of 7.3% last year? Let’s be quite clear here. 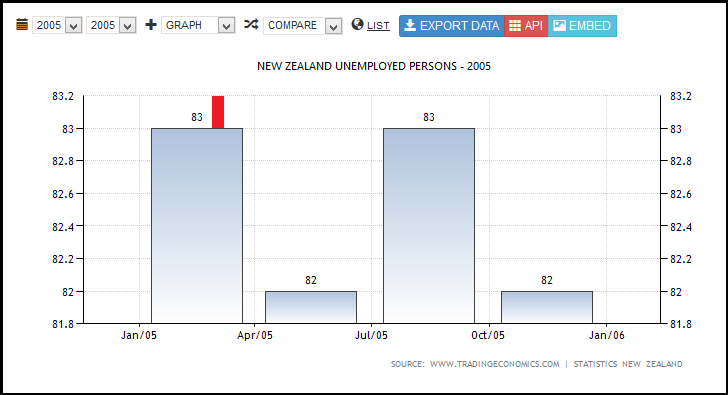 When Borrows, Bennett, and other National Ministers refer to “drug dependency”, “alcohol abuse”, “lack of skills”, “lack of work ethic”, and other derogatory terms for unemployed and other welfare recipients – in reality they are shifting blame for on-going chronic unemployment from government inaction, to the victims of National’s “hands-off”, market-based policies. This is a failure on the part of a government that is so wedded to hands-off, free market policies, that it’s hands are “tied” and cannot bring itself to be proactive on this growing problem. 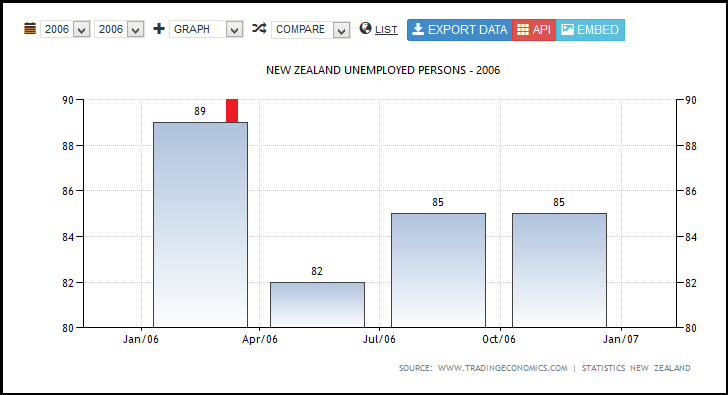 National’s failure is so entrenched; so widespread; that it is, in effect, utterly paralysed to do anything. 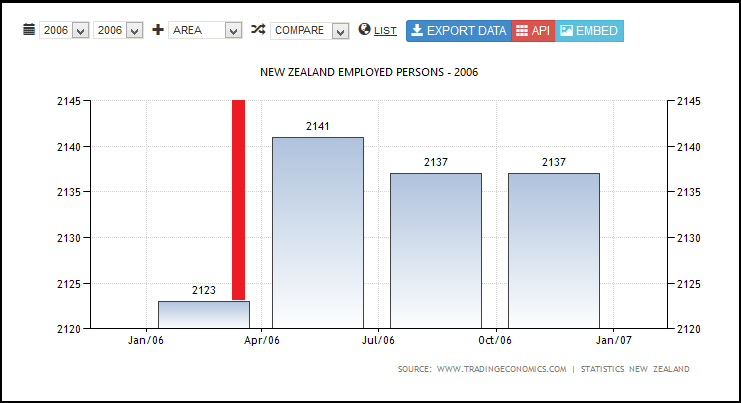 The only recourse is to import cheap foreign labour to make up for this gross deficiency in government and industry planning. Once upon a time, our great little nation had the determination, resources, vision, and sheer guts to build dams and roads in isolated, rugged, wilderness areas. By contrast, after two and a half years, we are scrambling to find workers trained to whack a nail into a piece of four-by-two. 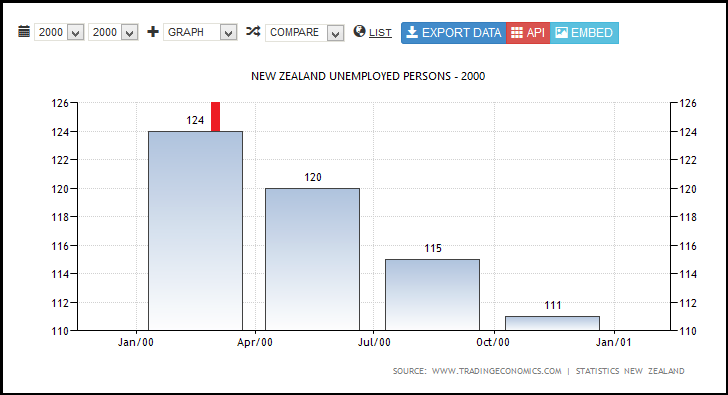 With 146,000 jobless (HLFS) there is no reason in this wide world why government and industry groups, with union participation, could not have begun planning from Day One after the February 2011 earthquake. 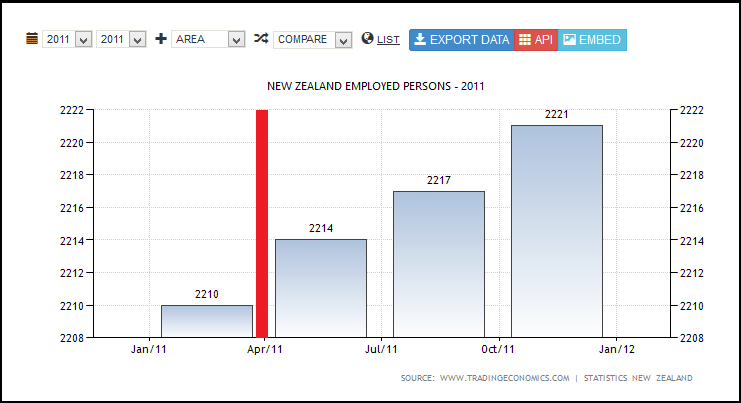 What, exactly, do we pay the Minister for Earthquake Recovery (Gerry Brownlee) to do? This mess is further proof (not that we needed it) that a hands-off, free-market approach, will not deliver on large scale development where only the State has the necessary resources to plan and execute such projects. 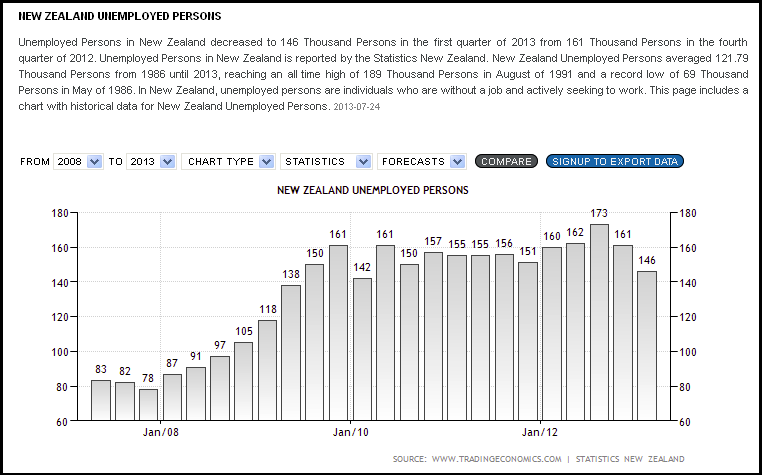 Blaming the unemployed for lack of planning may fool some gullible members of the public. But the rest will eventually begin to question why we are importing foreign labour when 146,000 pair of hands are ready, willing, and able to do the work. 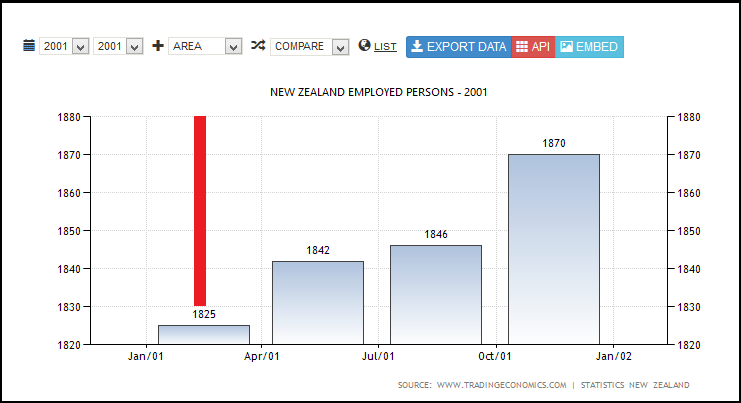 With far more destruction; greater loss of life (256); less money available (no EQC funding or insurance cover back then! ); and limited technology, our grandparents didn’t faff around waiting for the “market place” to deliver results. Nope, they pulled up their sleeves and got down to it. 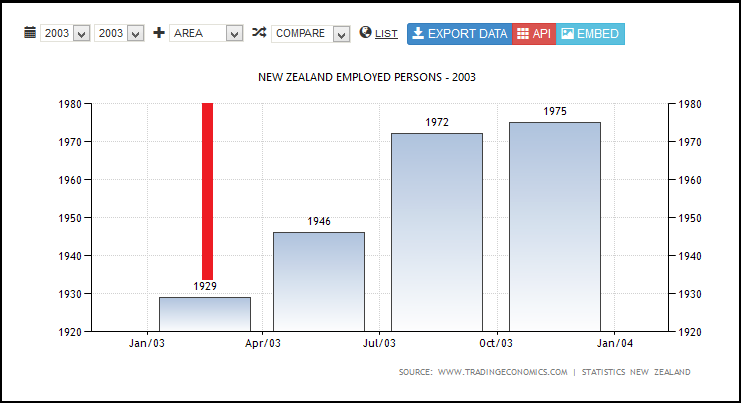 Whilst it’s true that circumstances between Napier 1931 and Christchurch 2011 differ in many respects – we also have more resources than our grandparents did, eighty years ago. 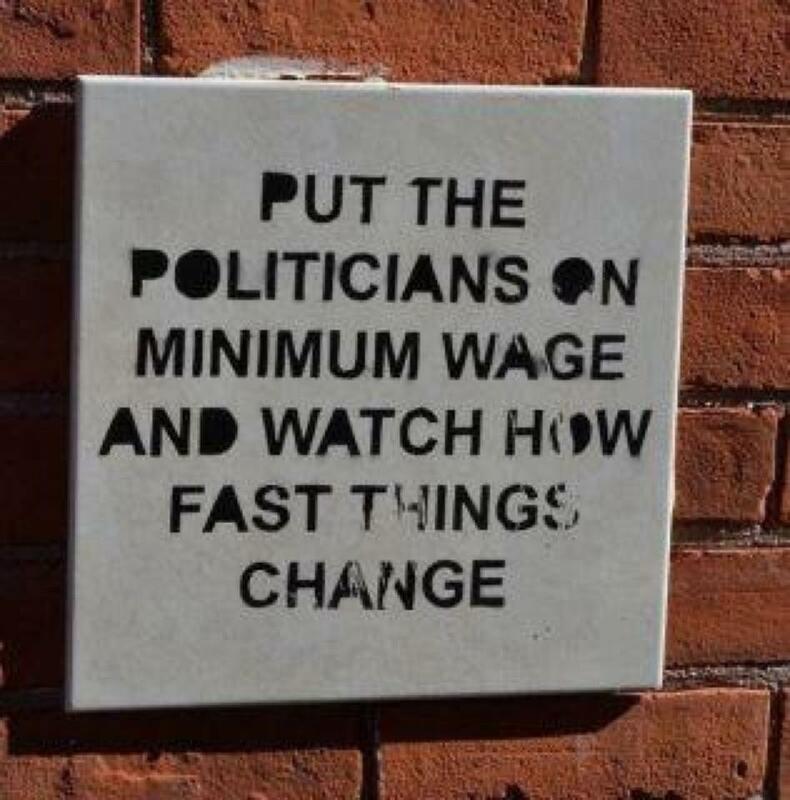 But with a surplus of ideology. This blogpost was first published on The Daily Blog on 26 July 2013.